Some of them regretted it and some said it was the right decision to make. Here are five Bollywood superstars who boldly stepped into politics. 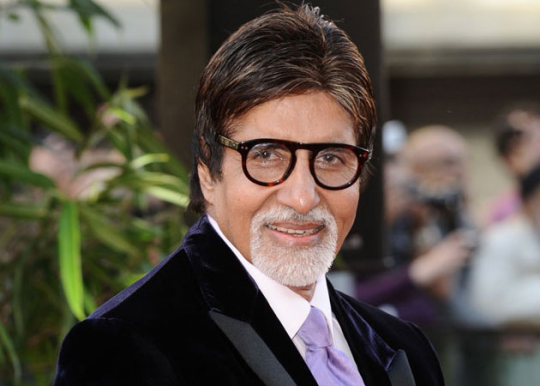 Amitabh Bachchan : He contested the elections and won! However, soon senior Bachchan was of the opinion that politics is not his cup of tea. 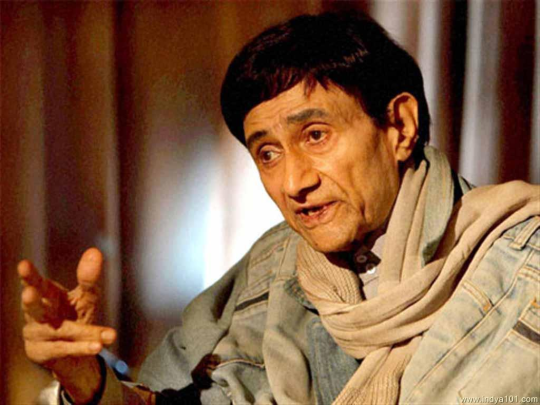 Dev Anand : He formed his own political party and decided to start a movement. However, he soon backed out. 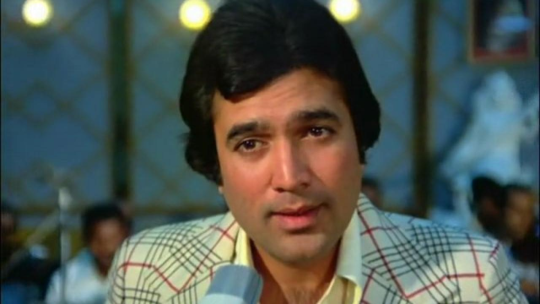 Rajesh Khanna : He also contested and won the elections. However, Mr Khanna was not in active politics for the last half of his life. 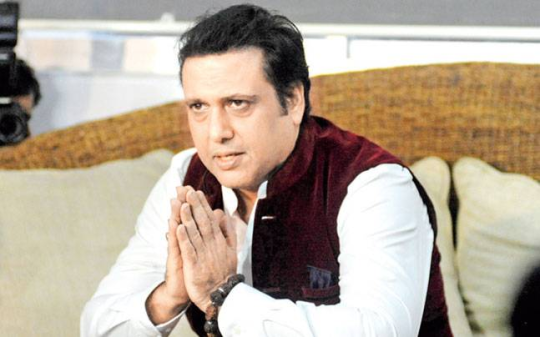 Govinda : He won the hearts of people in the polls too. However, he admitted that politics has never been his cup of tea. 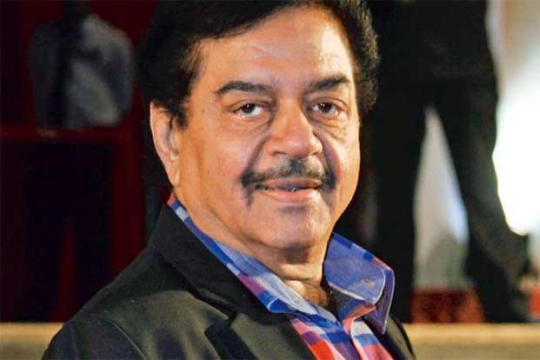 Shatrughan Sinha : He is also known as a firebrand leader in the political circles.